Migration and integration are two of the biggest issues facing societies worldwide and can hold the key in preventing crimes and extremism. 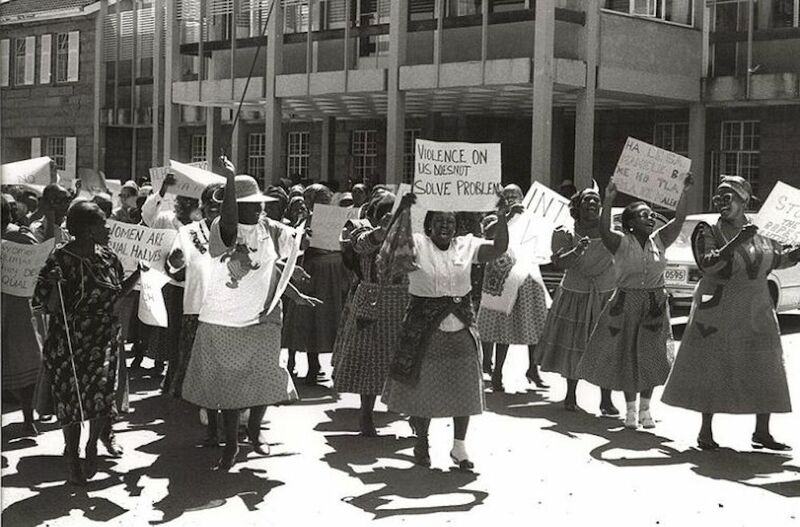 The panel will explore various challenges such as: What do migrant women sacrifice when they leave their homeland? Is the backlash against migrants justified – are they draining our resources? And how might we empower migrant women specifically in various communities, industries and societies throughout the UK? Arti Lukha is Senior News Editor at ITV news. Her broadcasting career began at London Tonight on ITV however she was quickly spotted by ITN and was offered a job as deputy news editor and promoted soon after. 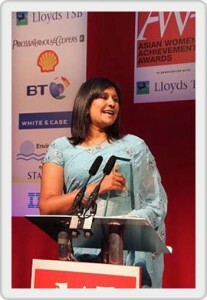 Arti was awarded Media Professional of the Year for Asian Women of Achievement in 2008. 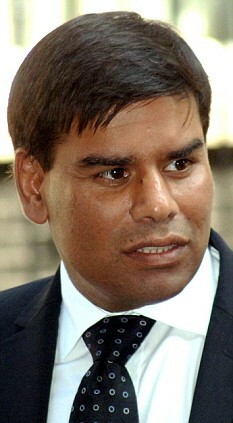 Khalid Mahmood has been Perry Barr in Birmingham’s MP since 2001 and a shadow minister in Labour’s Foreign Affairs team since 2016. In January 2015, Mahmood was nominated for the Politician of the Year award at the British Muslim Awards. More recently he has been named an honorary associate of the Council of Europe. The Council of Europe supports freedom of expression of the media, freedom of assembly, equality, and the protection of minorities. 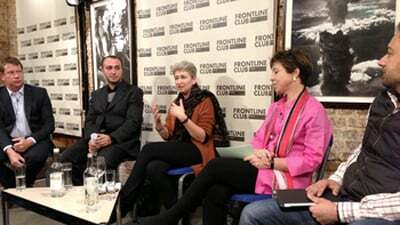 It has launched campaigns on issues such as child protection, online hate speech, and the rights of Romani people, Europe’s largest minority. 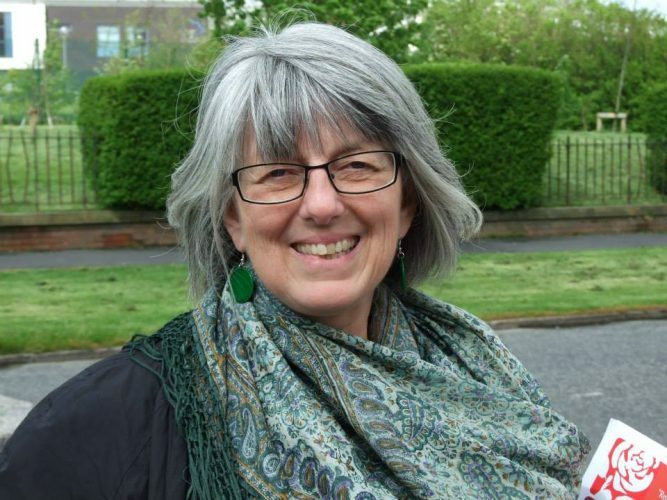 Julie Ward is an active campaigner for equal rights and social justice, most recently organising local events for One Billion Rising, the global movement to raise awareness of violence against women and girls. Prior to being elected as an MEP, Julie had been working with partners in the EU and beyond for more than a decade. For instance, she was recently involved in an international delegation to Belfast to participate in an all-party discussion about the role of the arts in peace-building processes. 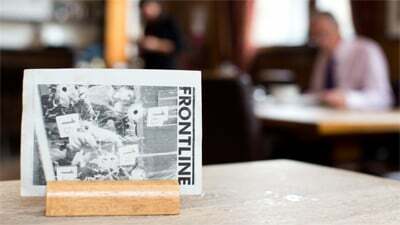 Salma Zulfiqar is an International Artist and Activist working on migration. Her current creative projects focus on empowering refugee and migrant women by promoting integration, working towards preventing hate crimes and extremism. 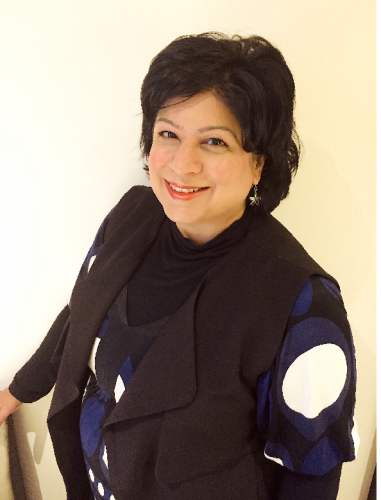 Salma Zulfiqar is British and has also worked all over the world with the United Nations on humanitarian issues in conflict and developing countries such as Afghanistan, Pakistan, Yemen, Syria, Egypt, Somalia, Chad and Kenya. 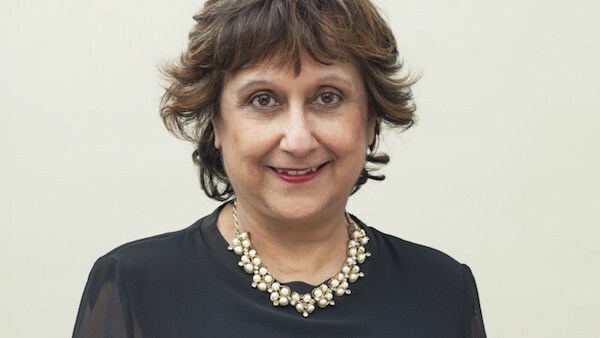 Yasmin Alibhai-Brown is a British journalist and author. She is a regular columnist for the i and the London Evening Standard she is a well-known commentator on immigration, diversity, and multiculturalism issues.